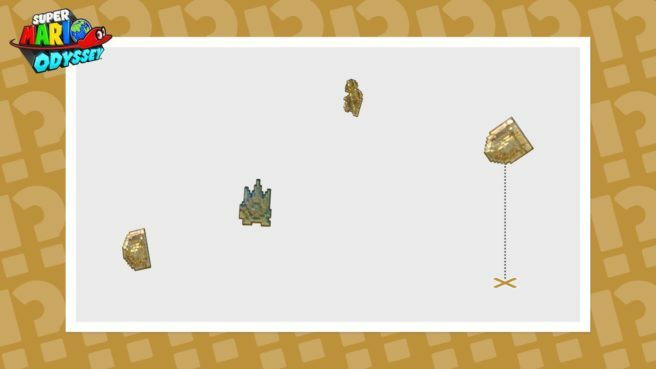 Nintendo has provided the latest piece of Hint Art for Super Mario Odyssey. We have today’s image above. Just like past Hint Art images shared online, there’s no Power Moon tied to solving the puzzle. Instead, you’ll be given a small reward for your troubles.